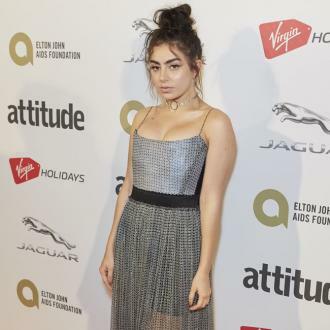 Charli XCX has taken to Twitter to tease a potential mixtape along with a name of artists she would like to collaborate with. Charli XCX has teased a new star-studded mixtape. The 25-year-old pop beauty - whose real name is Charlotte Emma Aitchison - only released her third compilation 'Number 1 Angel' in March, but already has plans to get the likes of Carly Rae Jepsen, ALMA, Brooke Candy, Tove Lo, Mykki Blanco and Tommy Cash to collaborate with her for the new project. 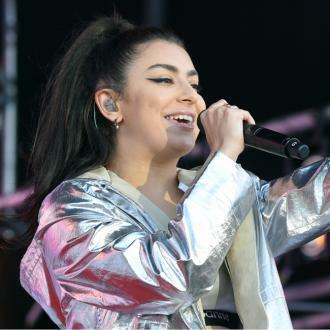 It would come as no surprise to Charli's fans as in 2012, the 'Boys' hitmaker dropped two mixtapes in the form of 'Super Ultra' and 'Heartbreaks and Earthquakes'. Meanwhile, the 'Boom Clap' singer recently revealed her desire to form a female super-group called The Tampon Girls, which would conquer the global pop charts. Although she didn't specify exactly who she would like in the line-up, Charli listed the artists she admires who could be potential candidates, including her recent tour mate Halsey. The British star said: ''I have a dream of starting a band called The Tampon Girls. Charli also spilled that she had been having recording sessions with former Fifth Harmony star Camila Cabello and admitted she was blown away by her vocal talents and writing ability. Fans are also waiting for Charli's long-awaited third studio LP - the follow-up to 2014's 'Sucker' - but it could take a while as she has been forced to rewrite her whole record after she fell victim to an album leak. However, Charli insists it hasn't set her back too much, as she is a speedy songwriter. She said recently: ''My email got hacked and people leaked most of it, so I think I'm just going to start again.